SCA has a strong network agents, associates and offices to assist in domestic transportation of cargo. We have partnerships with warehouses and container freight stations at key cargo generating regions of the hinterland. Our warehouses are equipped with latest handling equipment and security features like CCTVs. A fleet of flatbed and closed top trailers and truck are available to expedite land transportation. All our vehicles are well-maintained and operated by experienced drivers to ensure safety and speed. 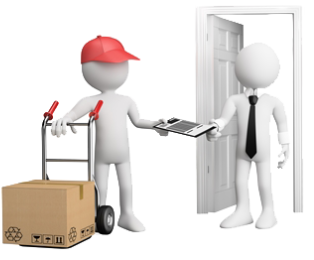 SCA is this able to offer comprehnsive door to port or port to door services with pick up and drop offs from anywhere to anywhere in India. Our expertise with local procedures and solid network gives our customers peace of mind and ease in business.